Does IndyCar know what to do after the 100th Indy 500? 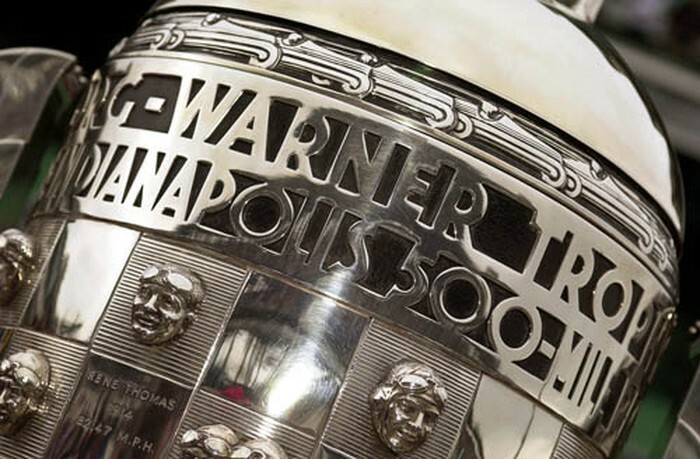 May is finally here and the countdown to the 100th running of the Indianapolis 500 can properly begin. It will be spectacular. It will be steeped in rich heritage and will further cement its status as the world’s greatest motor race. We all cannot wait but as fans of IndyCar overall, the question has to be asked: does the series know what to do after the 100th Indy 500? There is a great risk that the Indy 500 could overshadow the rest of the championship season more this year than at any other time in the past. Usually we could accept that – it’s the nature of IndyCar. But after a 2015 season where TV figures were starting to go up and attendances were getting healthier, the start to the 2016 season makes this issue even more significant. TV figures for some races have dropped over the equivalent last year, media coverage has fallen away and the Boston Grand Prix debacle has made the series (once again) look fairly incompetent. So what should it be doing in the build-up to and post 500? The 2016 race will be a sell-out and will undoubtedly attract more TV viewers than it is has since the split. By virtue of it being the 100th running the mainstream media will pay more attention than usual. Putting your marketing cap on the answer is simple: use this as a launchpad for the rest of the championship. It’s not that simple. For a long time there has been an uneasy feeling amongst die hard fans that as long as the Indianapolis Motor Speedway is doing well out of the 500, management are not too bothered about the rest of the races. At times it is hard to argue against the conspiracy theories but here is a grand opportunity to disprove it. 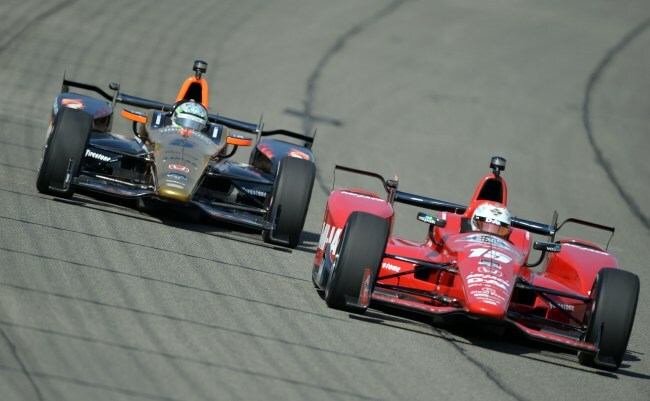 IndyCar needs to be promoting the championship on equal footing with the 500. Throughout the condensed Month of May activities, IndyCar needs to strike the (admittedly tricky) balance between making the biggest deal out of the 100th running they can, and giving the championship crown equal billing. They need to have the TV commentators, announcers, even the ad slots they should be buying up during the live broadcast to promote the series and its availability to most of the American continent. In social media they need to be producing content about the 500 as part of the championship season to the same extent (and arguably more) than they will in producing content exclusively about the Month of May. Within professional motor sport IndyCar drivers are undoubtedly some of the most willing and enthusiastic when it comes to promoting their series. Compare it to F1 or NASCAR and it is night and day: IndyCar drivers push the series, do appearances at backwater trade shows for sponsors, and generally tweet/instagram/YouTube the living daylights out of the series. Yes there are grumbles – often warranted when they emerge – but they are utterly enthusiastic and willing promoters of the series compared to their sullen, at times sullen and petulant cousins in Formula 1. The series management need to take advantage of that and peddle the winner, the car, the team owner and whoever else played a part in this historic win. To steal from basketball they need a full court press on every media outlet they possibly can but here’s the kicker: these guys need to be prepped to talk about the joy, status and history of winning the 100th 500 but also about a job only ‘half done’. It is a monumental achievement yes but that is not it – they won’t be satisfied until the championship crown is there to sit alongside their Baby Borg. If the series itself is not particularly active in giving the championship equal billing with the 500, why should they expect fans to come to that conclusion themselves? Especially in the case of those the series lost a decade or so ago, and the ones who have never watched/attended anything other than the 500. I love the Honda Fastest Seat in Racing competition to ride in the two-seater. A brilliant concept – especially if its Mario on duty the day you win. But I have realized something: it is typically a celebrity or a middle-aged man or woman that gets the ride. Fine the celebrity might add some kudos and proxy endorsement for their fans to consider IndyCar. But how is the man with a middle-age spread riding behind Mario moving the series forward? IndyCar needs to be getting the millennials as they are called engaged. It’s a tough ask: millennials tend to be rooted in their digital lives instead of their real ones; care for the environment and have the attention span of a rooster. The series needs to think about what might bring these folk to the race track because sadly – and it pains me to write this – the racing, the drivers, the sound and the spectacle is just not enough anymore. Instead of striking deals with the likes of USA Today for guaranteed press coverage, the series needs to be striking out with those at the cutting edge of digital marketing. They need to invest in having the human resource there to come up with crazy ideas and catchy content that can be used on social media beyond the usual interviews and behind-the-scenes content that existing fans will lap up.